Â Â Â Qingdao Juxinyuan metal Manufacturing co., LTD. Is located in the west coast of Qingdao Lingang Industrial Park, the company was founded in 2003, "forge ahead, cooperation aÂ win-win" is our company's business philosophy. After 10 years of development, the company production capacity growing, growing product variety, can not only ensure the supply of customers orders for large quantities, but also for many varieties, small batch customers professional production. 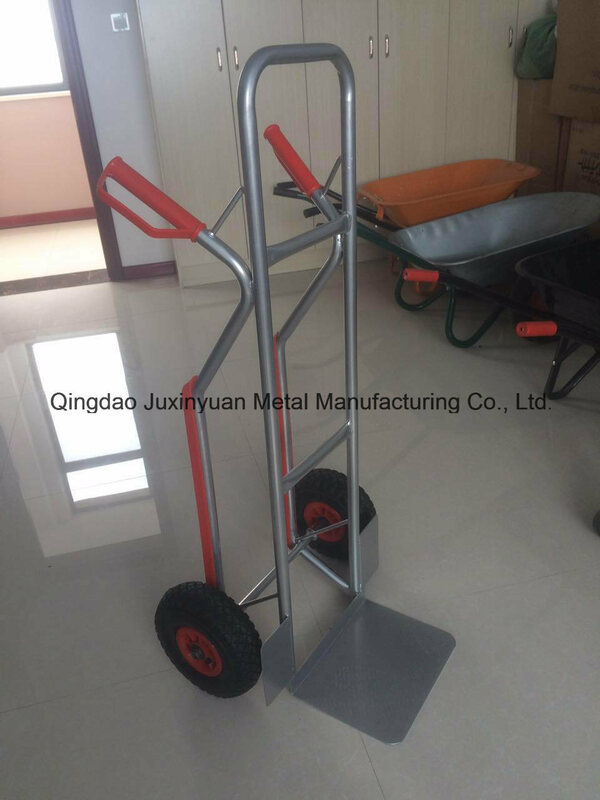 Â Â Â Our company specializing in the production of bird cage,Wheel Barrow, Goods shelves,Â Â Hand Trolley,PU foam wheel, rubber inflatable wheels, solid rubber wheel,etc. 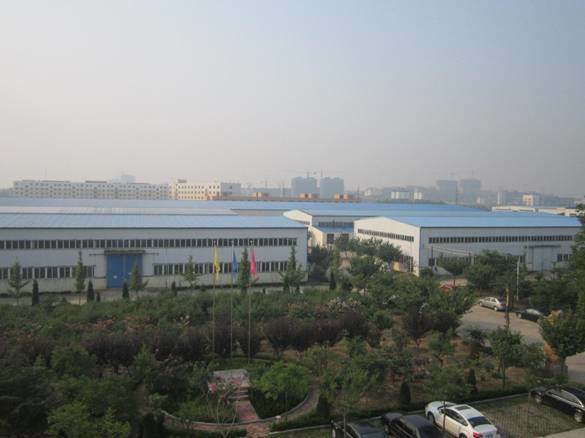 The company has scientific management system, advanced production and testing equipment. Products have been exported to North America, South America, Europe, Africa, the Middle East, southeast Asia and so on more than 30 countries and regions, enjoy aÂ high reputation in the world. 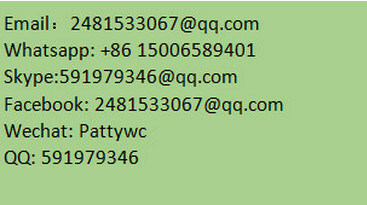 We will provide quality products and service, seek development with friends both home and abroad. Act as aÂ good adviser and assistant of client enable them to get rich and generous returns on their investments. 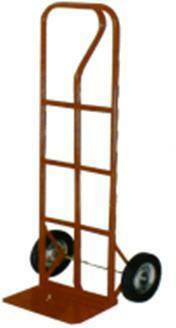 2)design and manufacture products according to customers' special requestions. 3)train technical personnal for clients. Â 1)provide considerate services to minimize client's worries. Â 3)take responsibility if any technical problems.